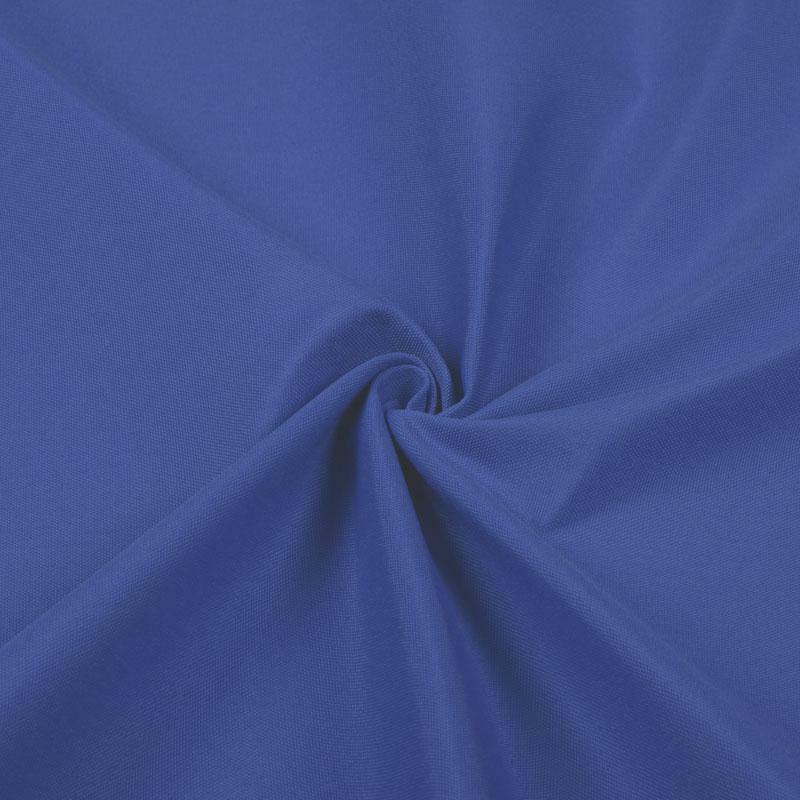 Extra Information: Outdoor fabric is ISO tested as an outdoor fabric. The fabric is water repellent and colorfast. Quality: Olefin Width: 150 cm Weight: 238 grams/m2 Product code: 545404 Extra Information: Outdoor ..
Quality: Olefin Width: 150 cm Weight: 238 grams/m2 Product code: 545424 Extra Information: Outdoor ..
Quality: Olefin Width: 150 cm Weight: 238 grams/m2 Product code: 545422 Extra Information: Outdoor ..
Quality: Olefin Width: 150 cm Weight: 238 grams/m2 Product code: 545425 Extra Information: Outdoor ..
Quality: Olefin Width: 150 cm Weight: 238 grams/m2 Product code: 545406 Extra Information: Outdoor ..